Obituary for Jeffrey Clarence Knox | C & S Fredlock Funeral Home, P.A. Jeffrey Clarence Knox, 66, of Oakland passed away peacefully on Sunday, March 24, 2019, at Garrett Regional Medical Center. Born on June 2, 1952, in Oakland, he was the son of the late Clarence Andrew, Jr. and Helen Charlene (King) Knox. He had worked as a heavy equipment operator. 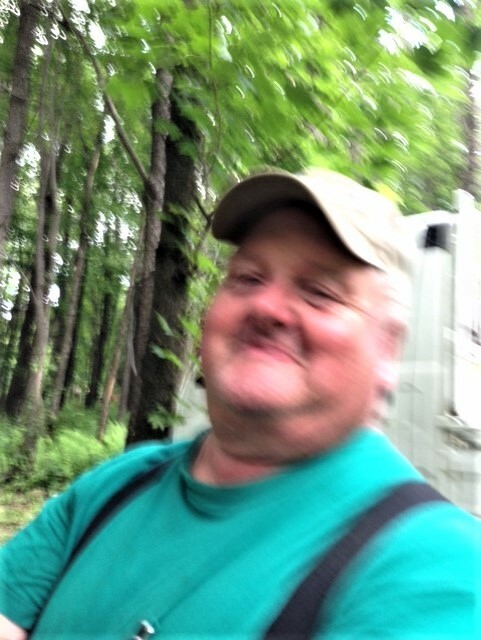 He loved being active, outside working at his sawmill, mowing grass, and cutting wood. He also enjoyed tractors, tractor pulls, car racing, and his sugar camp. He helped so many people throughout the community and will be greatly missed. He is survived by three sisters, Barbara Fike and husband Kenneth, Lois Sanders and husband Fred, both of Oakland, and Peggy Harrison and husband Gary of Lothian, MD; one brother, Andrew Knox and wife April of Oakland; nieces and nephews, Jerod and Becky Boyce, Heather, Adrien and Amias Harraway, Sarah and Alex Johnson, Drew Knox, Alanna King, Jace Johnson, Tamia and Miranda Harrison, Cody Slawter and Alana Knox; and several step-nieces and step-nephews. Friends will be received at the C & S Fredlock Funeral Home, P.A., 21 N 2nd St., Oakland on Tuesday, March 26th from 6 to 8 PM and on Wednesday, March 27th from 10 to 11 AM after which time a funeral service will be held with Pastor Barbara Fike officiating. Interment will be in the Garrett County Memorial Gardens. In lieu of flowers, memorial contributions may be made to the family or to Cindy’s Fund, PO Box 182, Oakland, MD 21550.